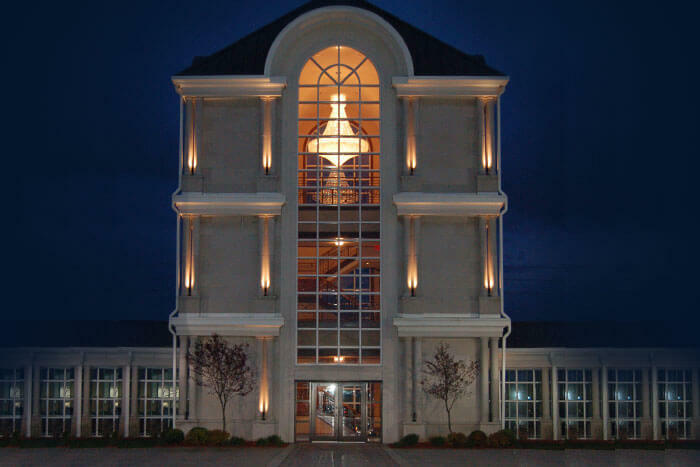 Cremation services do not limit your choices; they can actually allow you more options. If your family has chosen a more traditional form of burial in the past, cremation doesn’t need to conflict with your personal choices. A full service, with cremation following, is quite typical. Perhaps you have thought of having your loved one carried to the gravesite by a horse-drawn caisson; that wish can still be fulfilled. No matter what type of service you choose, family traditions can be met and a life lived can be celebrated. If you have questions, don’t hesitate to call us at (317) 387-7000. 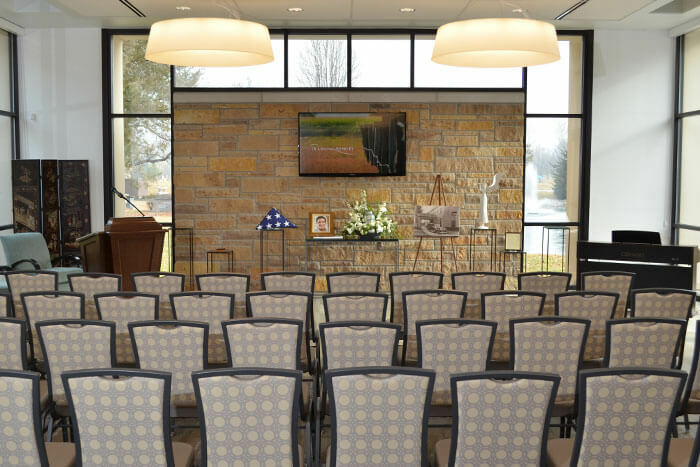 Flanner Buchanan can create your tribute around your traditions, and provide clergy or a non-denominational celebrant. We can also arrange for services at your place of worship. Your family may choose to have a memorial service with or without your loved one present. We can schedule this service at a time that is convenient for your family. 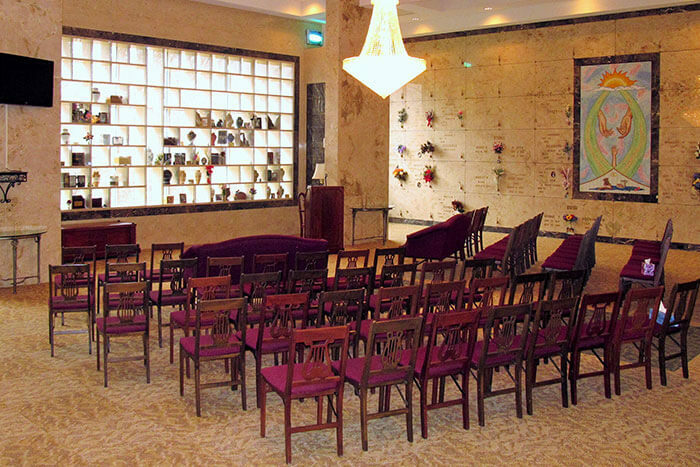 We offer beautiful, modern spaces for creative life celebration events. Families have created unique and uplifting events that share the personal interests and life story of their loved one. 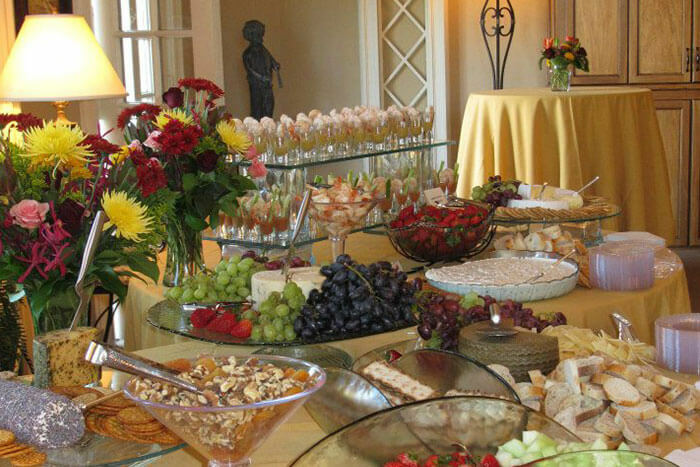 Many families choose to include a catered reception as a part of their service. We offer many catering options in our dignified, private venues. 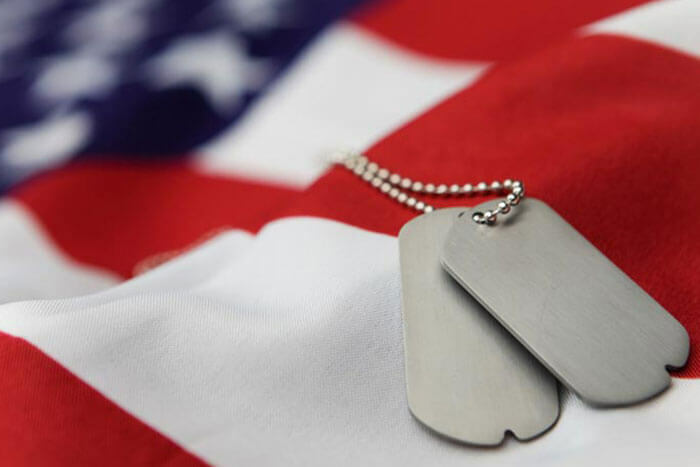 From “Taps” to military honors. and contact us today to review the wide range options available.